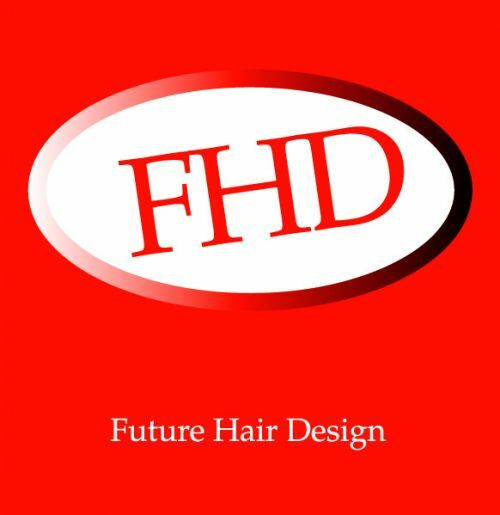 Future Hair Design (FHD) is an Award Winning boutique style salon in HEATHWOOD. The location is in a small shopping centre with plenty of parking and easily accessed by car and bus. The Salon is able to offer a complete range of services including style cutting, colouring, foiling, perms, blow-dries, up styles for formals and weddings. Customer service is always our first priority. Our clients appearance when they leave the Salon is a testament to FHD ability to make them look good and feel great after each visit. Satisfied clients will return and will also recommend the happy and friendly environment and professional service to colleagues, family and friends. FHD aim is to provide a pleasant experience for everyone and to strive to continue to be the best salon in the South West Area. Future Hair Design clients enjoy a friendly atmosphere where a professional stylist will offer a quality service at an affordable price.